Thanks so much for an amazing Rope-a-thon 2019! Over $62,000 raised toward keeping skiing affordable at Cochran’s! It is always TOUGH for a small non-profit ski area to meet its financial needs. Making skiing and snowboarding accessible to ALL is Cochran’s priority. Lets say THANK YOU and help make sure Cochran Ski Area can do it again next year! 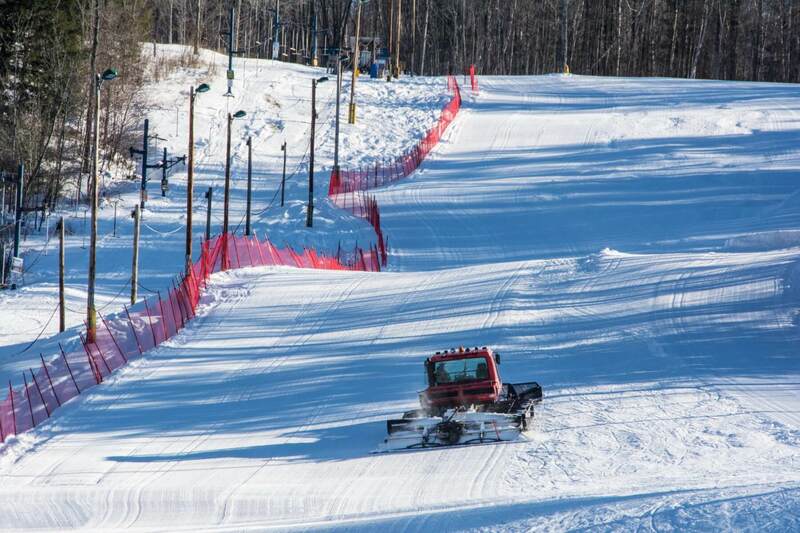 STEP 3: Come celebrate on Friday, March 15th by skiing a maximum number of runs on the rope-tow! Our goal is to ski 2,000,000 vertical feet as a group in one day! That’s 4000 total runs! Great food provided by “Hatchet”! Great beer provided by “Frost” beer works! We will be operating the tbar and mighty mite as well for the usual $5.00 ticket. The event BBQ is also the season’s last Friday night dinner for $12! Event is Friday March 15th from 3-8pm. The rope is approx. 250 vert. feet, but since it’s just as hard to go up as it is to ski down, we figure 500 vert. feet credit for every run! 4000 runs equals 2,000,000 vertical feet! Food and Fuel provided by local hotspot “Hatchet” for all participants!! There will be an easy panel SL course, two full pole SL courses and a free ski lane. Great prizes from Shred, Darn Tough, Slopeside Syrup, Little Bellas, Redneck Racing, and more! For more information please contact Cochran’s Ski Area at 802-434-2479 or email outreach@cochranskiarea.com.